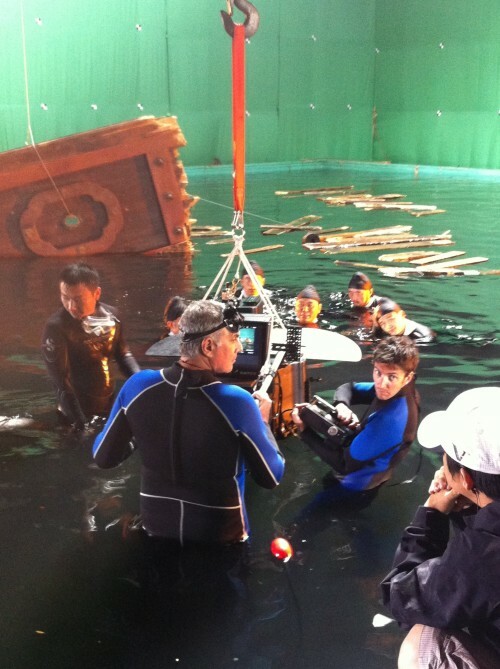 Our stereoscopic crew accomapanied the Deep Atom 3D platform to the Hengdian World Film Studios located in central Zhejiang Province central China. 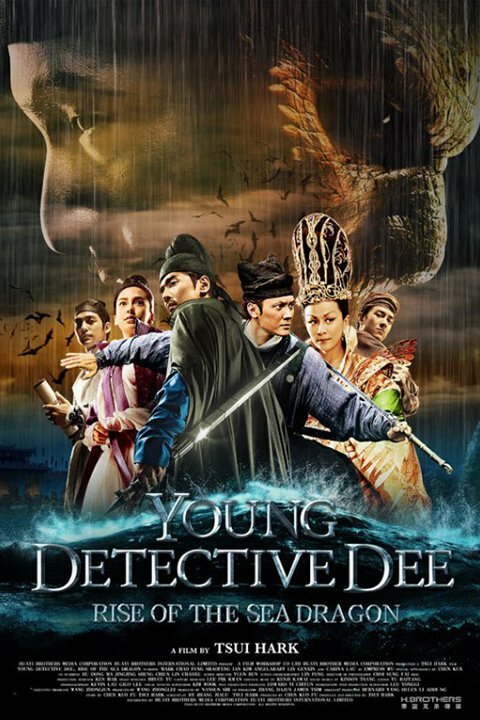 We made the incredible journey to work on renowned Chinese director Tsui Hark’s big screen 3D action adventure ‘YOUNG DETECTIVE DEE- RISE OF THE SEA DRAGON’. 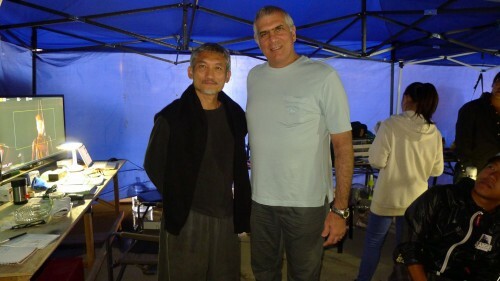 Ross with Tsui Hark in China.